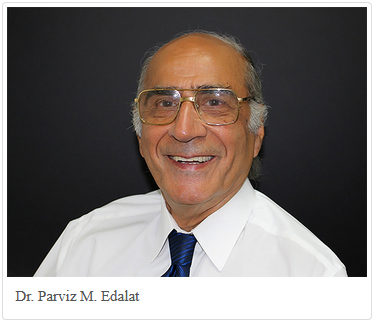 Founder of Cosmetic Dental Specialties and New York City dentist, Dr. Parviz Edalat is one of few double specialists in both Periodontics and Prosthodontics. He received his post-graduate degrees both with honors from Tufts University and New York University respectively. 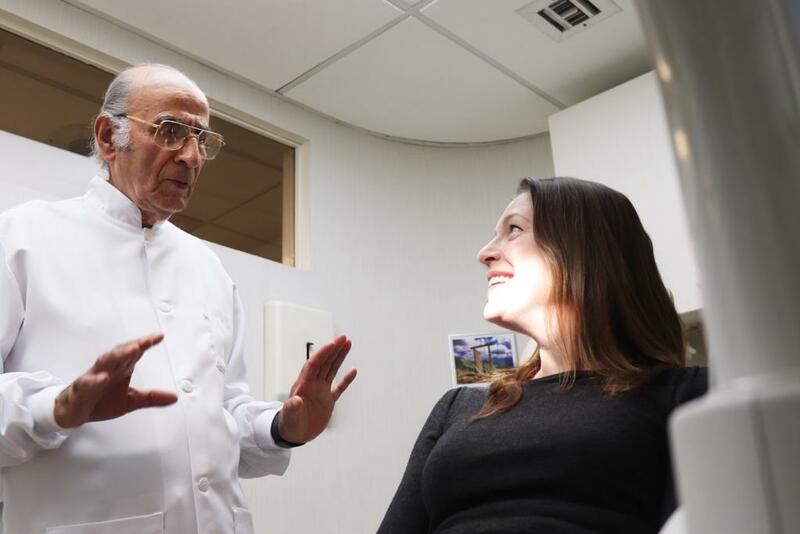 Dr. Edalat has been celebrated for both clinical excellence in his private practice as well as being a tenured professor at New York University, College of Dentistry for over 30 years. He has won numerous awards, lectured both nationally and internationally, published articles and has been dedicated to the advancement of dental techniques and materials throughout his career. As a double specialist, Dr. Edalat can offer his patients the most comprehensive treatment to correct and restore their smiles. Dr. Edalat has been on the edge of all relevant research and new developments in dentistry, both as a pioneer as well as an educator for over 30 years. His extensive knowledge and skill as a prosthodontist enables him to treat his patients’ restorative and rehabilitative needs with the understanding of proper occlusion (which is essential for long-lasting restorations), as well as optimal facial analysis and smile design leading to healthy and transformed smiles. His specialty training in periodontics renders him an expert in surgical placement and restoration of implants as well as treatment of gum disease and periodontal plastic surgery (that goes hand-in-hand with transforming smiles in to ideal proportions for a symmetrical and gorgeous smile). At the office, Dr. Edalat is the corner stone of patience and kindness. He enjoys talking with his patients about their families, and their daily concerns. He treats every one of his patients as family and that is precisely why he has had generations follow their parents to the practice still today. New York City dentist Dr. Edalat is a devoted family man who loves nothing more than to spend time with his family and grandchildren. He enjoys reading, swimming, and all types of spiritual texts. A periodontist is a dentist who has undergone 2-3 years of additional post-doctoral training in the treatment of gum disease, periodontal surgery, placement of dental implants and periodontal plastic surgery (eg. Correcting a “gummy smile”, covering roots that have recession, lengthening tooth so that a well-made crown can be placed on the tooth). A prosthodontist is a dentist who has undergone 2-3 years of additional post-doctoral training in the art of aesthetic dentistry.This may include Porcelain veneers, bridges, crowns, implant-supported crowns and bridges, as well as encompass all types of composite and porcelain fillings.